Yealink has announced that it will attend ITEXPO at the Anaheim Convention Center in Anaheim, USA, between October 6-8, 2015. 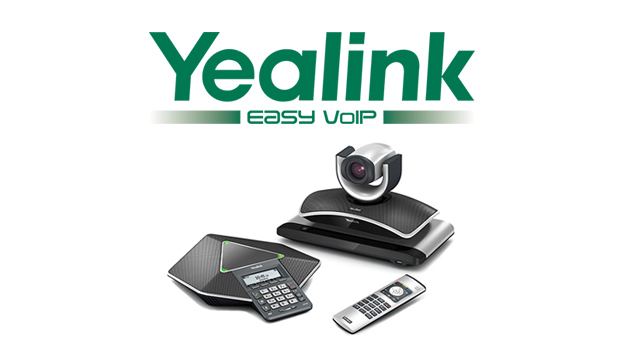 Yealink will display its comprehensive UC&C terminal offerings, which includes video conferencing systems such as the Yealink VC120, conference phones, desk IP phones like the Yealink T19P, Yealink T23G and Yealink T48G, wireless DECT phones like the Yealink W52P and more. Yealink is a Platinum Sponsor of the expo, which is an industry-leading business technology event bringing together IT professionals and experts to explore the latest technologies and trends in cloud, VoIP, WebRTC, unified communications and more. We will help our visitors ‘Experience the Simplicity’ at ITEXPO,” said Yealink Executive Vice President Stone Lu. “As technology evolves, customers expect products that accelerate and simplify their businesses,” he added. 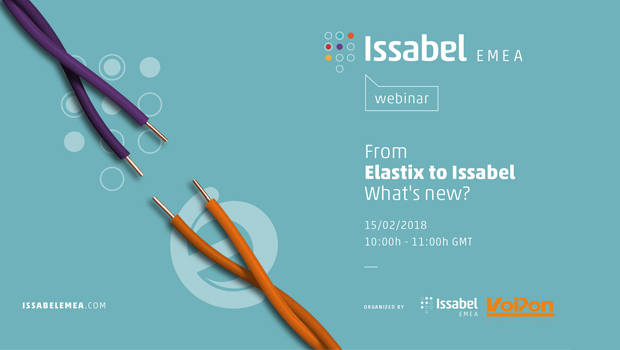 “By bringing our latest UC endpoint innovations to ITEXPO and demonstrating their capabilities, we will show visitors how we put their needs first by developing products that they find easy and friendly to use. Moreover, the broad compatibility and effortless deployment nature of our solutions and our efficient services allow us to ensure that Yealink and its products work smoothly with customers such as system integrators. The Yealink open SIP terminal portfolio is compatible with the leading IP-PBX and UC platforms. Visitors can experience the seamless interoperability, advanced features and easy usage of Yealink phones. Yealink’s solution covers five main usage scenarios, including head office meeting rooms, middle-sized and small meeting rooms in branch office locations, desktop video and mobile video. As a certified Microsoft Gold Communications Partner, Yealink’s UC Edition phones are crafted with tailored features that extend the communication experience and facilitate better collaboration.